Why is Load Bank Testing Important in Aruba? Needless to say, the seamless power supply is the need of the hour and plays an even vital role in popular tourism destinations like Aruba. Reportedly, Aruba has a peak demand of 134 MW which is currently met by a mix of renewable energy sources like photovoltaic generation, wind, and thermal energy. Apparently, the island experiences hiccups in the form of power outages every now and then. A similar power outage surfaced the island on May 11 2018 and interrupted the entire economy. The tourism industry was the worst hit. This is the reason why hotels and other similar businesses and industries in Aruba rely a great deal on generators to meet their power requirements. But here is the catch. Generators, sure, are a great source of power during situations when the power from the grid is temporarily unavailable for any reason whatsoever. But what if your generator turns out to be faulty? What is the solution to such an event? Load bank testing, we would say! What is the Generator Load Bank Testing? 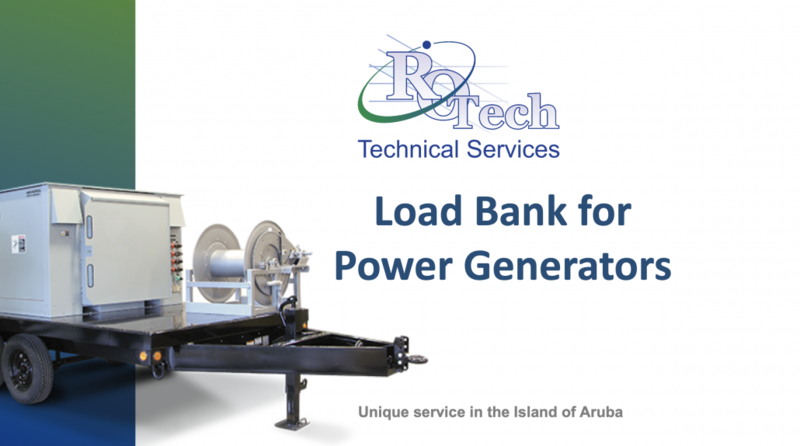 Consider load bank testing in Aruba as an important part of generator maintenance. Ideally, load testing of your generator system should be a part of annual maintenance of your generator system to make sure that it is functioning properly and will help you out in case of sudden power blackout in Aruba. What is load bank testing, anyway? 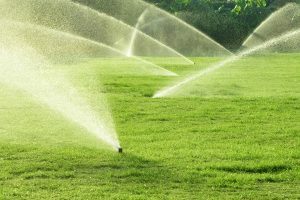 Essentially, this testing tests your generator by running it at the highest possible load. It ensures that your generator is equipped perfectly to handle any situation. This process tests all the components of the generator and ensures that they are working properly. Test equipment is used to create an artificial load that works similar to the original load and generates the same amount of pressure and temperature as the original load does. Is Generator Load Bank Testing an Ideal Solution For You? If your generator doesn’t run at a specific load for enough time, the chances are high that it might not perform well when an emergency strikes. 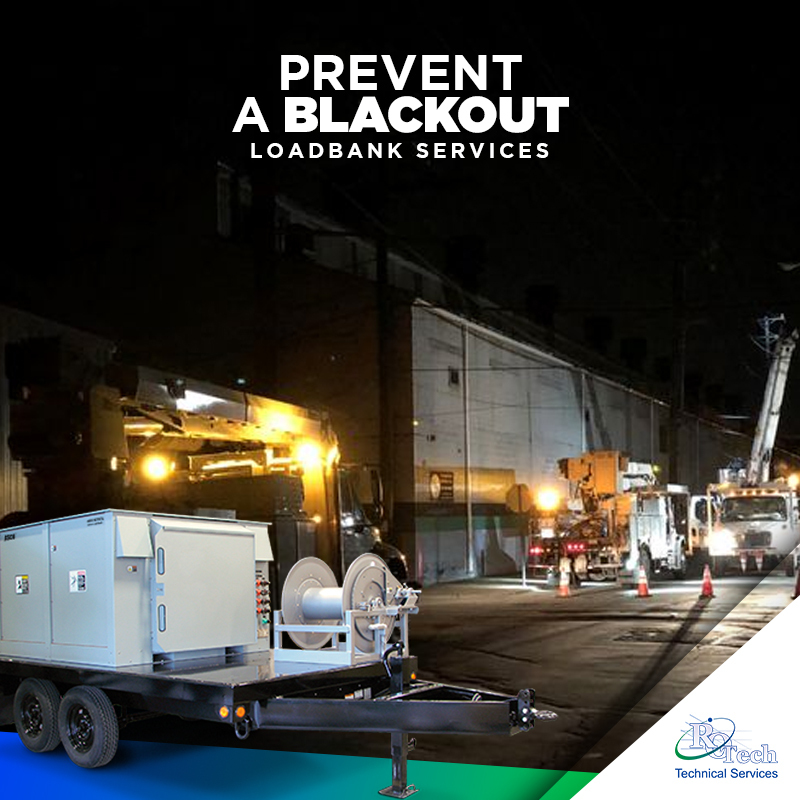 Thus, if your generator does not get to handle 30% of its rated load or higher on a regular basis, getting your generator tested with a load bank is an ideal solution here. How Load Bank testing Work? • An artificial load, which stimulates the original load, is placed on a generator for a certain time. • Next, this load is incremented gradually and the performance and ability to handle the increased power levels are noted. • A load bank is used to conduct the test which is basically a machine with various rated kilowatt sizes. 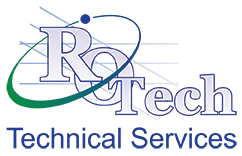 Rotech has a solution! Get the best load bank testing services in the Island of Aruba with us! We have partnered with Load Banks Direct (LBD), which is the leading manufacturer of high-capacity load banks, to provide you with the safer and accurate load bank testing. • Is your system powerful enough to meet the requirements? • Is it capable of providing stable frequency? • Are oil and fuel pressure as desired? • Is alternator working fine enough to provide the required voltage stability? Do not take a chance and risk your business. Get your generator load tested today. Contact us to know more about us and our other services.